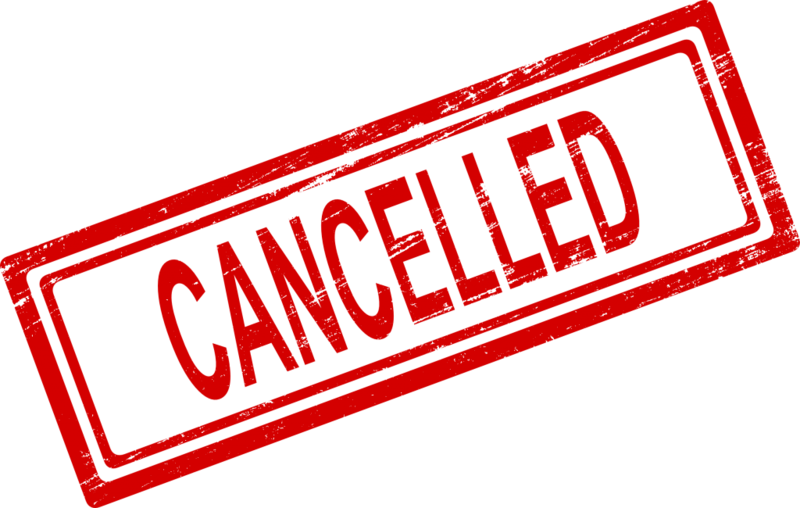 Tonight’s show, 4/11/19 has been cancelled. Your ticket is transferrable to any of the remaining shows but we cannot guarantee the same seats. Bring your ticket and we will work to get you a new seat. Previous Post: Thank you Daily Dose for providing hot coffee and hot chocolate during Maple Grove’s Winter Wonderland, proceeds went 100% to Wastebasket Revue’s scholarship program.